The Arnold PTO is a group of hard-working, dedicated individuals helping to make Arnold a safer and fun place for students. Parents, community people and staff make up the membership of this organization. The support and involvement of the total Arnold Community is desired and needed. 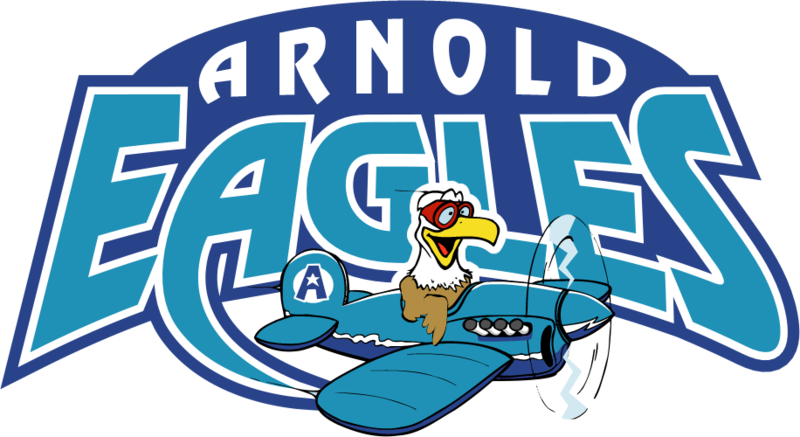 The Arnold PTO meets every month on the 2nd Tuesday at 6:00 p.m. Anyone interested in attending the meetings is encouraged to come and participate. Some of the activities that the PTO has been involved in and organized are: Back to School Night, Open House, Fun Fair, Skating Parties, Staff Recognition Luncheon, Picture Day, providing refreshments for school program/activities and more. A variety of fund-raisers are held during the school year to provide money for many different projects, field trips, activities, materials and equipment that benefit your children and their teachers at Arnold School.